Overlooking the Waimea Inlet, The Grand Mercure Nelson Monaco is an English-style resort featuring an onsite restaurant, The Monaco Kitchen as well as ample free parking and free WiFi. Facilities include a solar-heated swimming pool (available in summer only) and a small fitness centre. The Grand Mercure Nelson is located 10 minutes' drive from Nelson city and Nelson Airport is approximately 5-minutes’ drive away. There are golf courses, beaches and hiking trails all within 20 km. All guest rooms and apartments offer views of the area. The self-contained apartments are located in pretty cottages and feature separate kitchen, dining and living areas. 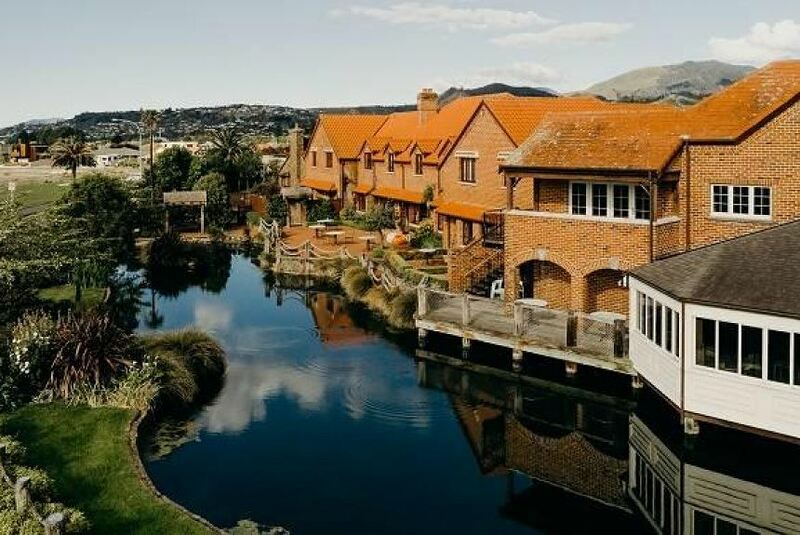 On site leisure activities include relaxing alongside the inlet stream, strolling around the grounds and visiting the on-site jeweler, Paul Harris, hairdresser or beauty salon.